NEWS BROKE earlier this morning that a shooting had occurred at University of California, Los Angeles. According to sources at the university, the shooting took place at Engineering IV, one of the buildings housing the departments of Electrical Engineering and Mechanical & Aerospace Engineering located in the Samueli School of Engineering and Applied Science. The campus is currently under lockdown, with students, faculty, and staff advised to take shelter in a secure location and deny entry to anyone seeking entry. While initial reports revealed that two individuals had been shot and left in unknown condition, further updates have confirmed those two individuals to have died from their injuries. Eyewitness accounts are reporting that the shooter is a white male, wearing a black jacket and black pants. FOX 11 News reporter Gigi Graciette tweeted that sources are saying that a suicide note was found close to the bodies of the two victims, leading to speculation that one of the victims could actually be the shooter. No comment yet from the NRA, who is expected to make a statement about how this tragedy could have been prevented if only students and professors were allowed to carry their own guns. All students and faculty off campus are advised to check their university emails for information and updates on class schedules. This post will continue to be updated as news breaks. Campus officials are reporting that campus lock down is over and that the threat has been contained. 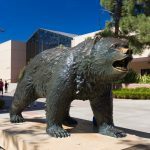 BruinAlert: All Clear BruinAlert: All Clear. All classes taking place today are cancelled, and the area surrounding Engineering IV has been placed off-limits. 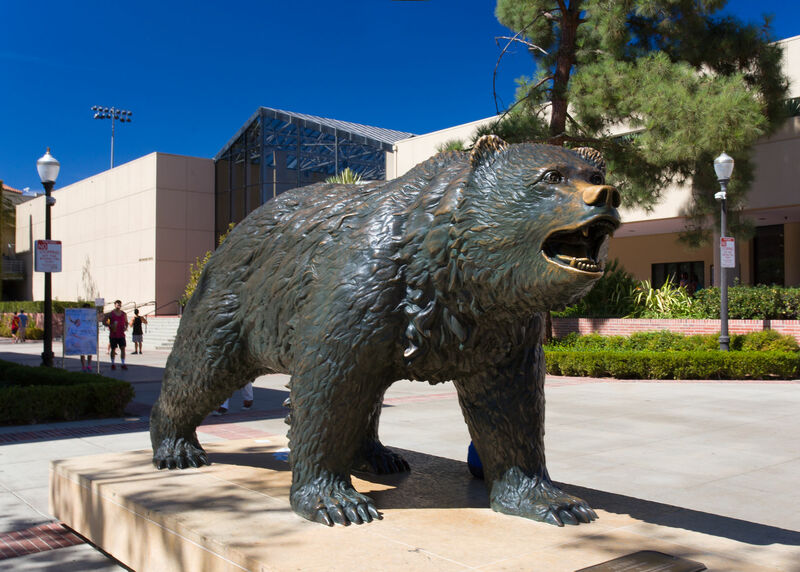 All classes cancelled today in light of #UCLAshooting, according to @UCLA officials. Police are investigating the incident as an apparent murder-suicide, while the identities of the shooter and his victim remain unclear.